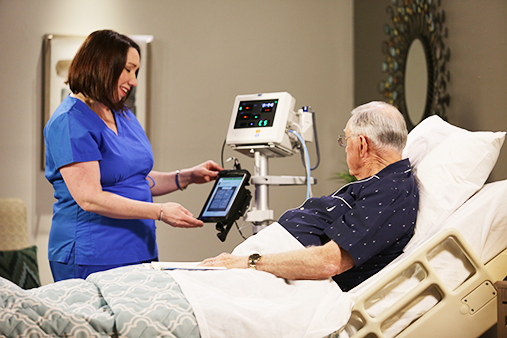 Instantly capture, protect and connect data to an EMR, empower staff, and reduce costs with care automation by DS smart™. Helping more staff provide more efficient care for less. That’s DS smart. What can DS smart do for me? Nurses or CNAs can take and send readings via the simple interface for a flexible staff that completes the process 40% faster. 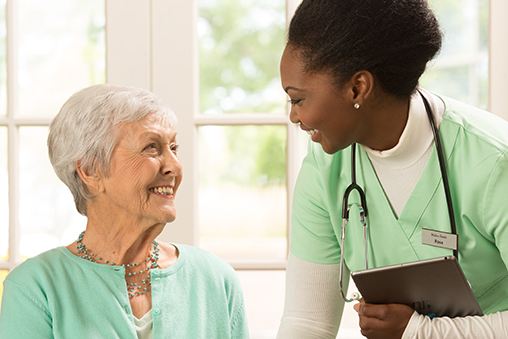 Eliminate transcription errors and make your connected data instantly available for caregivers anytime. As the most simplified solution combined with competitive pricing, DS smart gives you an unrivaled total cost of ownership. Nurses or CNAs can take and send readings via the simple interface for a flexible staff that completes the process 24% faster. See the simplicity of DS smart in action with this easy-to-follow demonstration video. See how DS smart can work for you without spending a cent. Our helpful staff will get you started with an online product demonstration, time and savings calculators, and more. We’ll guide you through selection and purchase to ensure you get exactly what you’re looking for. Then, remote setup and training can be done in a few simple steps by your staff. 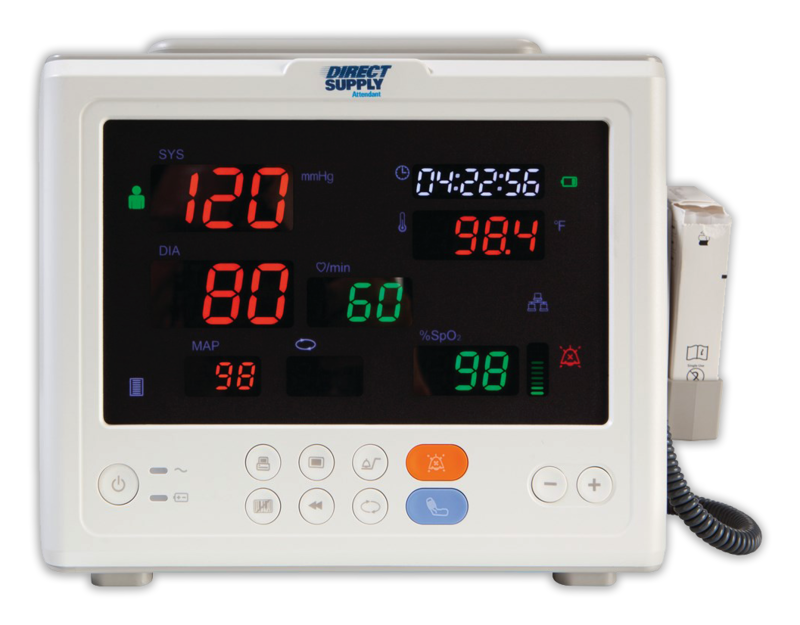 Get fast, accurate readings and connect to a resident’s EMR with this all-in-one vital sign machine. Fill out the form below to connect with a friendly DS smart representative. Find troubleshooting support, guides, videos and more to support your solution.